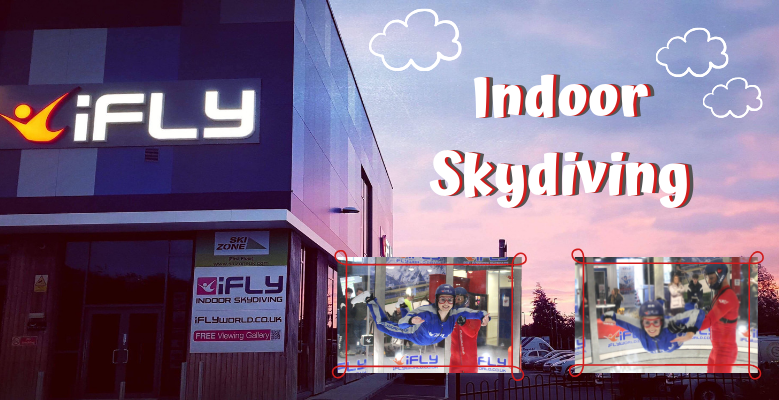 When Gemma and I found out that we would be travelling to iFLY to try Indoor Skydiving, we instantly knew this would be an experience we couldn’t wait to take part in - and there may have been a few squeals of excitement! With Ariel Yoga being the latest yoga craze. We wanted to find out more about Very Yoga, their unique studio in Reigate and the benefits of the suspended hammock poses. With Landrover's all terrain technology, they are perfect for off-road driving. No matter the conditions, these cars can be pushed further than you would expect, making 4x4 driving extremely popular and adrenaline-fuelled! 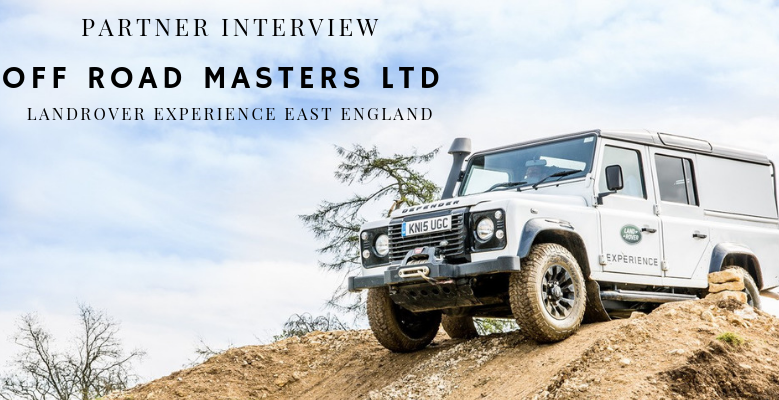 Off Road Master Ltd is situated in the grounds of Rockingham Castle, and 17 years on from it's creation, we wanted to know more about this supplier and the number of experiences they provide. Willow and I have a mutual love for food, so when the opportunity arose to take part in our first cookery class, we were very excited! 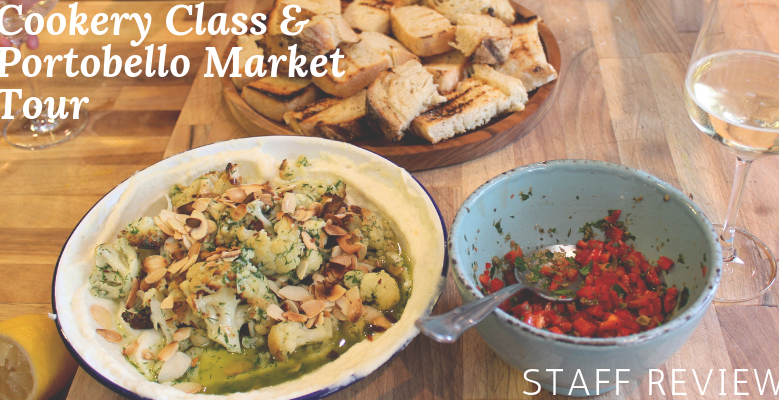 Enrica Rocca Cookery School was founded in 2002, and has since gained lots of recognition for being an authentic Italian experience. The founder, Enrica Rocca, is from Venice, and brought her daughters Charlotte and Claire up on Italian cuisine. Charlotte and Claire took over the London school in 2014, while Enrica set up a second school in Venice. It’s 2019, and what better way to start the year than to organise some incredible experience visits? 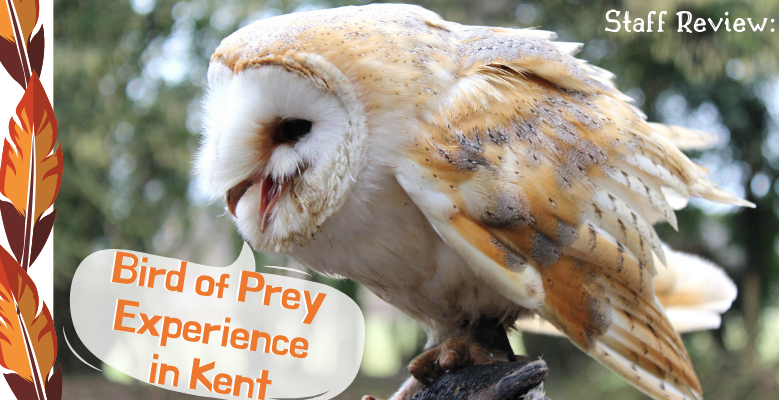 Our first visit of the year was to Willows Bird of Prey Centre (great name!) who were kind enough to invite us up to Sevenoaks in Kent to spend the day with their feathered friends. Gemma and I had never taken part in a bird of prey experience, so we were exited to see what the day would entail.